At Show-Me Real Estate, our primary goal is to earn your trust and confidence while providing professional real estate services. Our focus areas are NW Missouri; including the counties of Clinton, Clay, Platte & Buchanan. 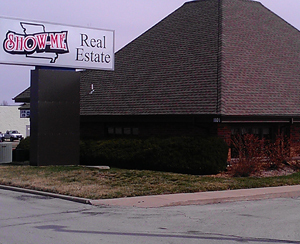 We have successfully served our clients throughout Missouri and Kansas. Our commitment to you starts with your phone call or email. You may have a simple question, want to initiate a listing agreement, discuss a purchase or acquisition, or even a 1031 tax-free exchange. Show-Me Real Estate has years of combined experience. 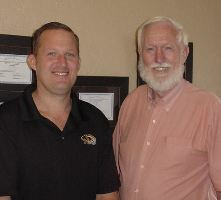 Our family includes Father & Son Broker/Owners, Don and Dirk Talley and several qualified agents. We are capable and ready to assist you in the areas of Farm Ground, Large and Small Acreage, Hunting Properties, Residential, Commercial and Investment Properties. 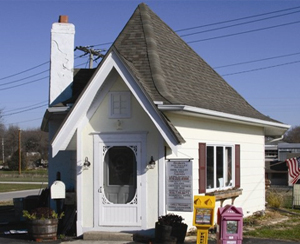 Our offices, located in Plattsburg and Smithville are both centrally located and within short drives to Kansas City, Liberty, Kearney, Cameron, St. Joseph, Platte City and all rural towns in between. 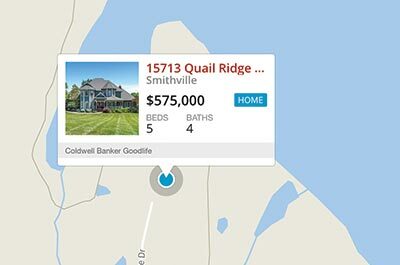 We take pride in rural living as most towns offer fun community events and festivals all year long, Water Sports at Smithville Lake and that “small town” feel without being too far from the big cities. NW Missouri is truly a great place to live and play! Thank you for visiting our website. We appreciate the opportunity to help you.